Unveiling information, Let’s read, What National University Dean says? 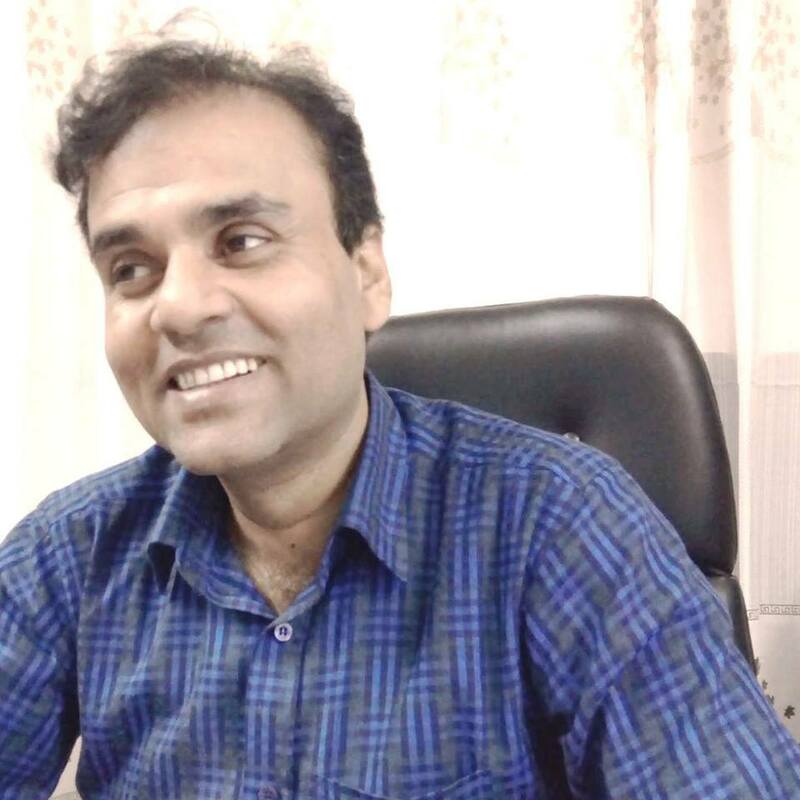 The High Court has cancelled the affiliation of SB Science and Technology College of Bogura with National University: EXCLUSIVE: Interview with Professor Dr Nasirduddin Mitul, Dean, National University, unveiling information, Let’s read, what Dean says? The High Court has cancelled the affiliation of SB Science and Technology College of Bogura for the admission of students in the Department of Library and Information Sciences Diploma Course under the National University. The High Court has given the verdict on the settlement of the writ on Wednesday, 13 February 2019. At the same time, the students who were admitted to the institute cannot take the exam, according to the order of the High Court. Professor Dr Md. 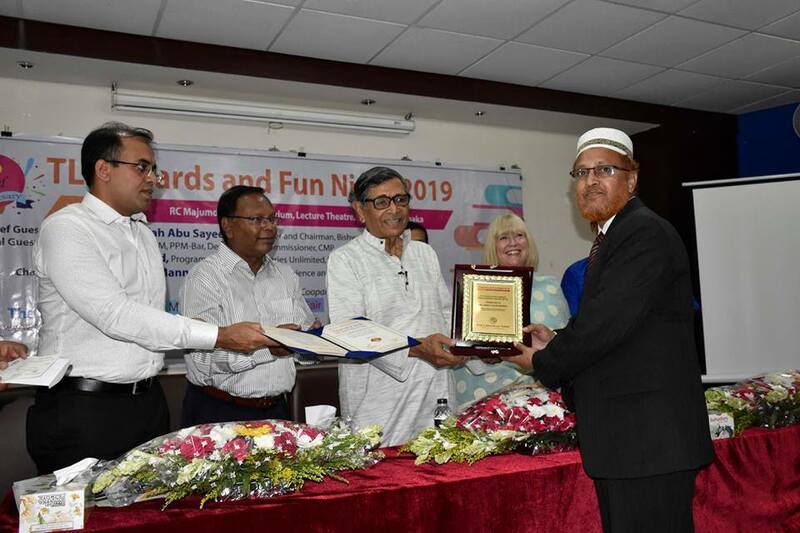 Nasiruddin Mitul, the Program Coordinator, On Campus Post Graduate Diploma in Library and Information Science and Dean, Schools of Undergraduate Studies, National University of Bangladesh, told The Librarian Times’s Editor in an exclusive online interview on Tuesday evening that the activities of SB Science and Technology College in Bogura were all illegal. That is why the court cancelled its affiliation with the National University. At the same time, the students of the institute will not be able to participate in the examination. Examination 2016-2017: Let’s see what history says? A seminar on Library vs Internet was held on 23 February 2019 at CIRDAP (Centre on Integrated Rural Development for Asia and Pacific) International Conference Centre, 17 Topkana road, Dhaka. On this occasion, district administration and district government public library, Netrokona organized a colourful rally from the office of the Deputy Commissioner’s Office at 11:30 AM. 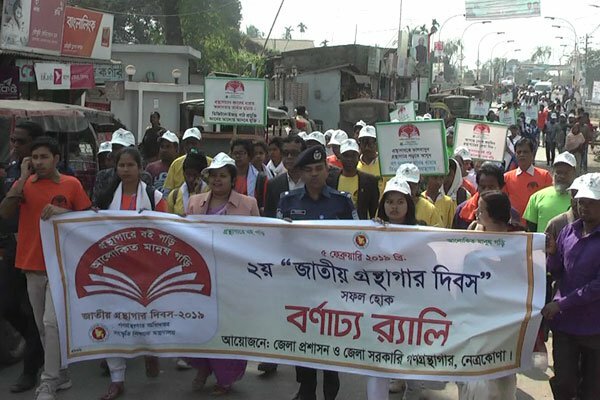 With the initiative of the district administration and government public library, the rally came out of the Deputy Commissioner’s office in Joynagar and ended with the main road of Moktarapara Library. Additional district magistrate (ADM) Sabiha Sultana and Additional Superintendent of Police (Crime) Shahjahan Mia led the operation. Students and heads of government organizations, Government Women’s Colleges, Government Adarsh Higher Girl’s School, Anjuman Government Adarsha High School and many other organizations took part in the rally. 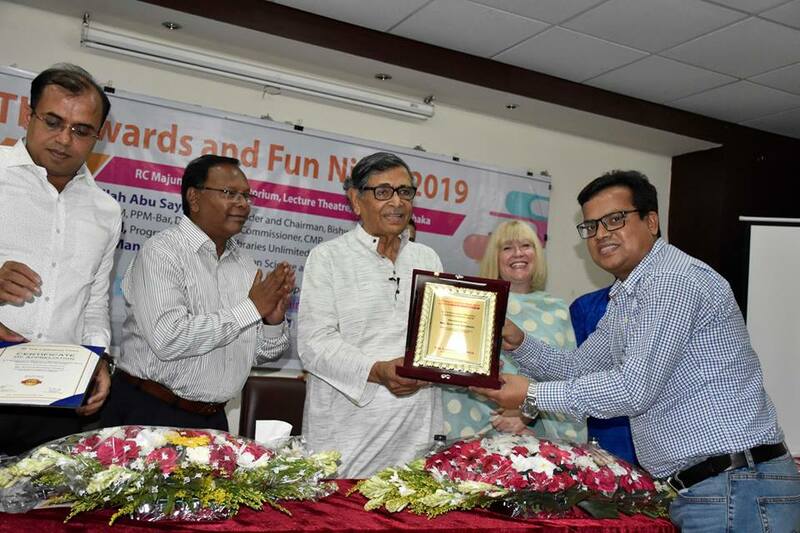 In order to achieve the significance of the National Library Day, there were discussion programs and award ceremonies for the readers in the district public library. 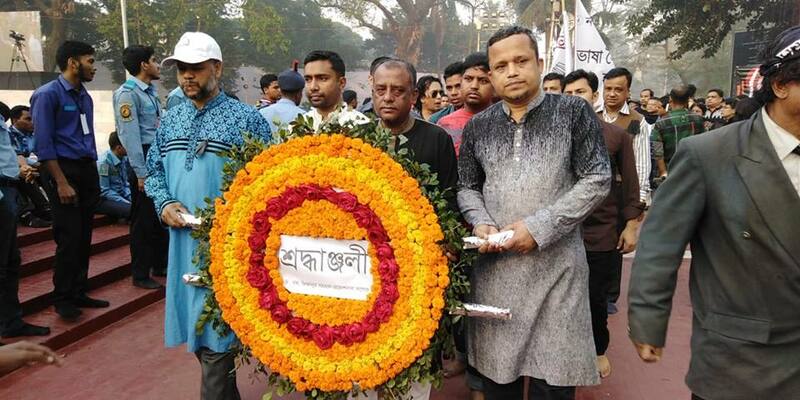 Ahasan, Dhaka, 23 February 2019. 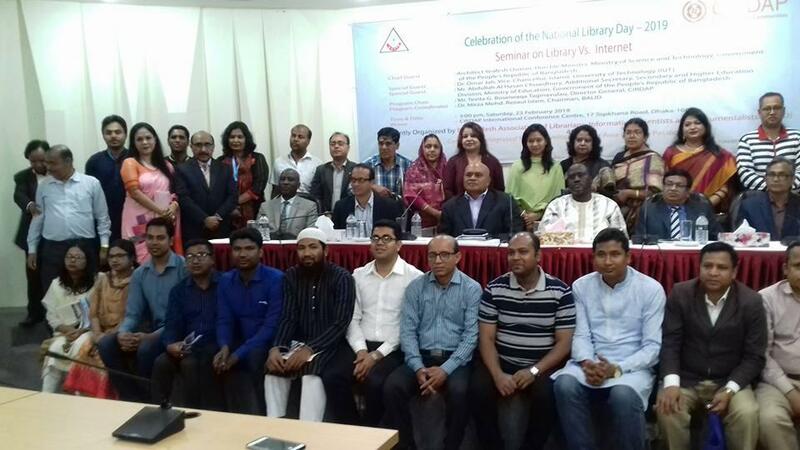 Library professionals of different libraries celebrated International Mother Language Day on 21 February 2019 and pay homage to the Bengalis who fought and sacrificed their lives for Mother Tongue in 1952 against the then West Pakistani rulers’. Tanveer Ahsan, North South University, 23 February 2019. The North South University (NSU) Library and the North South University Global Health Institute (NSUGHI) had jointly organized a training program on ‘Scientific Writing.’ The program started on 26 January 2019, continued by four consecutive Saturdays and ended on 16 February 2019. 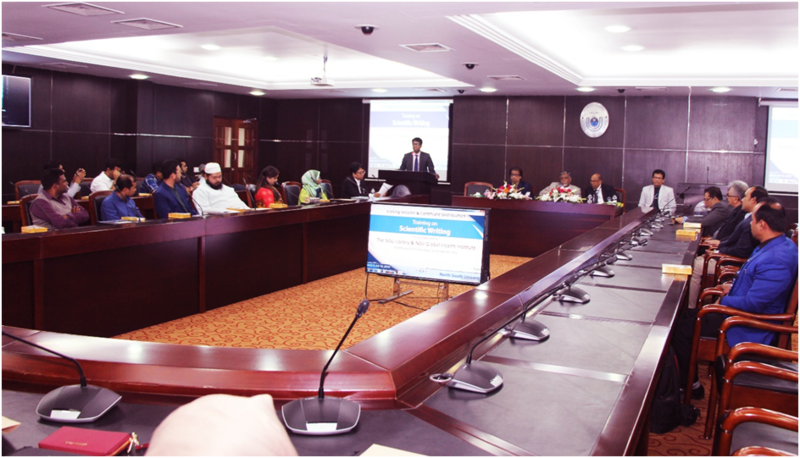 Twenty four participants from different disciplines (inside and outside the NSU) participated in the training program. The training session came to an end by the closing session and certificate distribution ceremony on February 16, 2019, at the NSU Syndicate Hall. Dr Md. 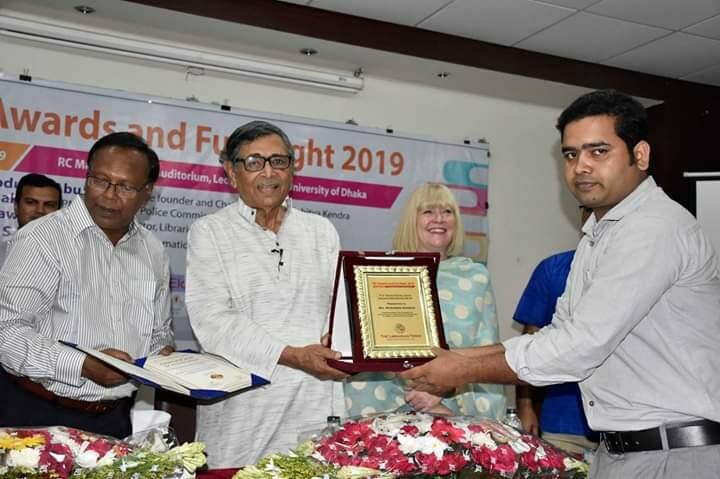 Zahid Hossain Shoeb, University Librarian & Training-Coordinator in his welcome speech mentioned that this program was a beginning for the researchers to build self-confidence and to know how to write for journals, grant proposal, and posters and so on. He also added that the program would be more modular and enriched with expected facilities based on feedback and the experience achieved. 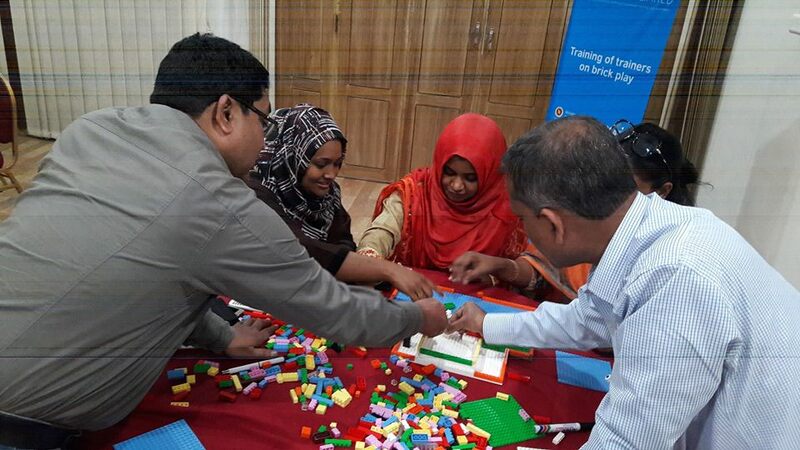 A three-day long training session of two different batches on “Brick Play and Orientation on Kano Computer and Micro:bit“ held at Hotel Sel Nibash, Dhaka from 11 February to 13 February 2019 and 18 February to 20 February 2019 respectively. Each batch had twenty participants from different public libraries of Bangladesh took part in the training session. Libraries Unlimited project of the British Council organized the training sessions. E. Mrs Marie Annick Bourdin, Ambassador of France in Dhaka met with the H. E. K M Khalid MP, State Minister of Cultural Affairs, Government of the People’s Republic of Bangladesh at his office, Dhaka on 3 February 2019. Secretary (in Charge) of Ministry of Cultural Affairs Dr Abu Hena Mostafa Kamal, NDC was also present during the meeting. 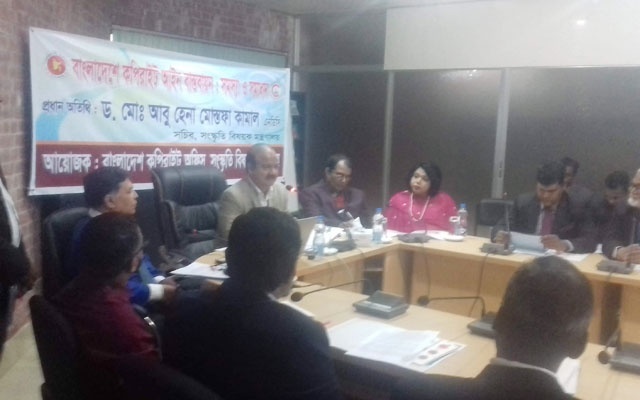 The Bangladesh Copyright Office organized a workshop on “Implementation of Bangladesh Copyright Act: Problems and Solutions” on Saturday. 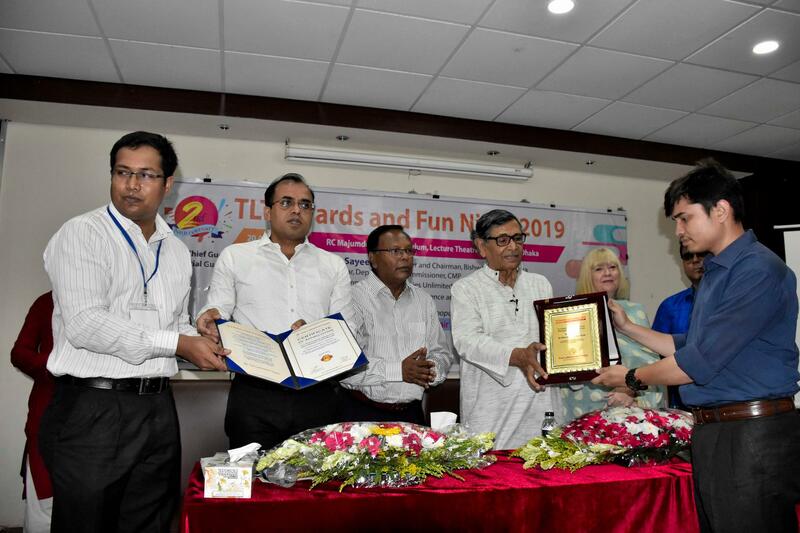 A press release said that the copyright office registrar, Jafar Raja Choudhury presided over the workshop at 11 am in the own workplace. Secretary of the Ministry of Culture Dr Md Abu Hana Mostafa Kamal was present as the chief guest in this workshop. A wide range of complications, problems and potential solutions for copyright registration were discussed in the workshop. The important amendments to the proposed copyright law in the workshop and in the current digital context of the world are advised to make the law more powerful, simultaneously and implementable. 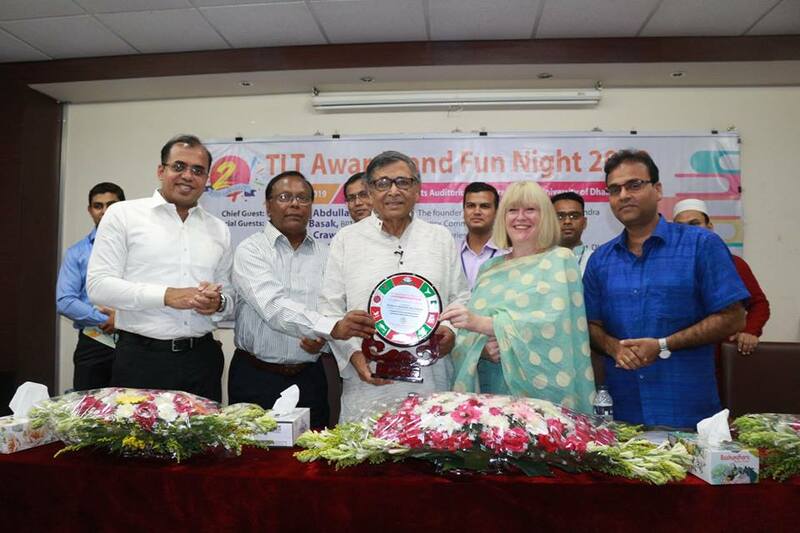 Among others, Bangladesh IP (Intellectual Property) Association, president Advocate Gazi Bariamat was also present. Apart from the 45 lawyers in the workshop, software engineers and executives of various industries were present in the workshop. 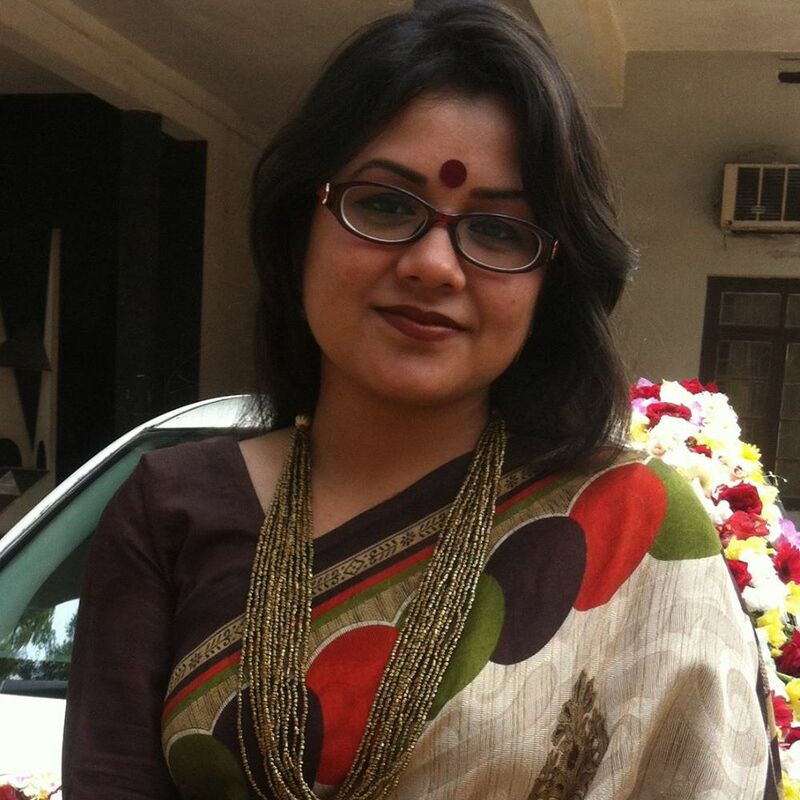 Mrs Anita Helen has been awarded MPhil degree in Information Science and Library Management from the University of Dhaka on 29 January 2019. 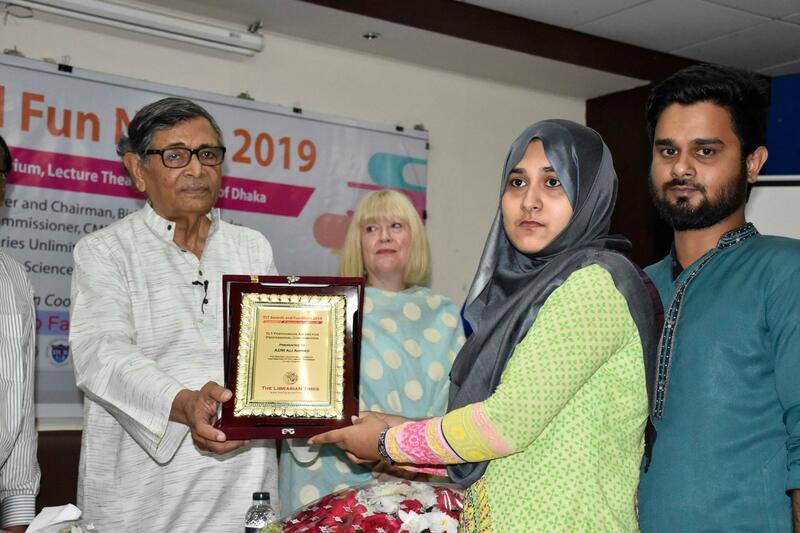 Her research area was ‘Measuring Information Literacy Competency of Some Selected Public University Students: A Study.’ The research study was conducted under the supervision of Professor Dr Kazi Mostak Gausul Hoq, Chairman of the Department. Earlier, Mrs Anita obtained both her B.A (Honours) and M.A degree in Information Science and Library Management from the same University. 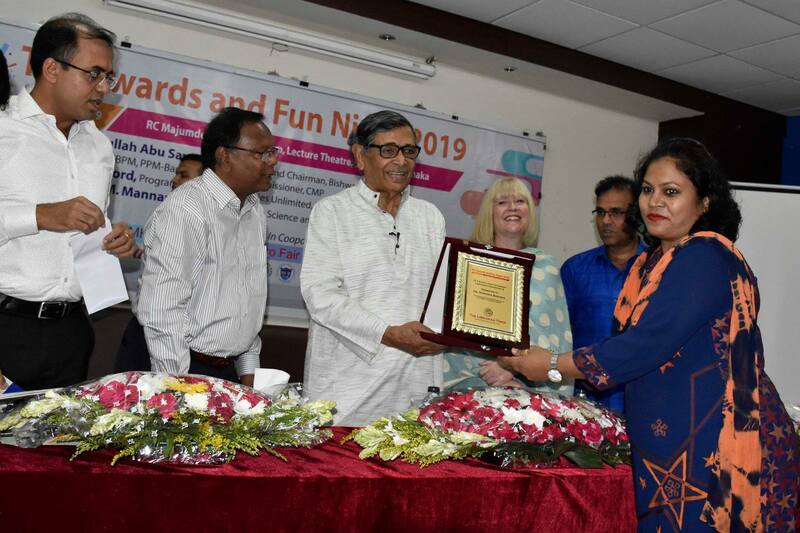 She is involved in teaching in Post Graduate Diploma in Library and Information Science at the National University, Gazipur as a Lecturer. Ahasan, Dhaka, 17 February 2019. 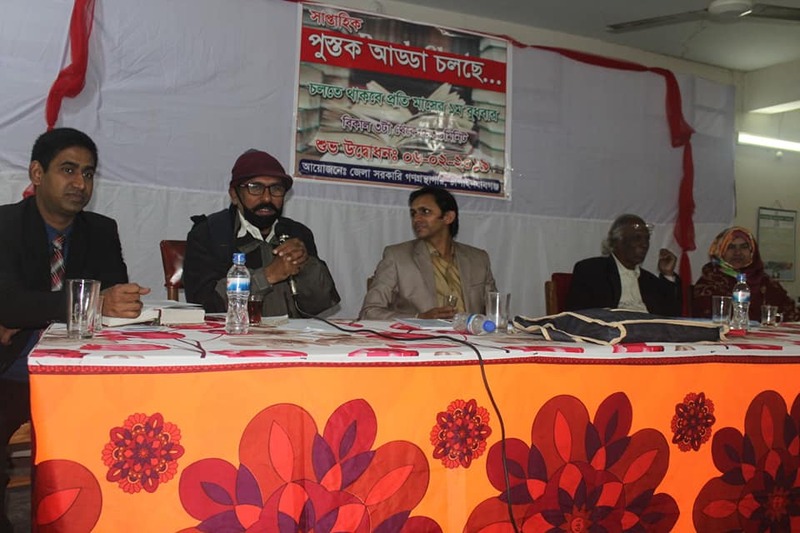 District Government Public Library (DGPL), Chapai Nawabganj has inaugurated ‘Book Chat’ on February 06, 2019. 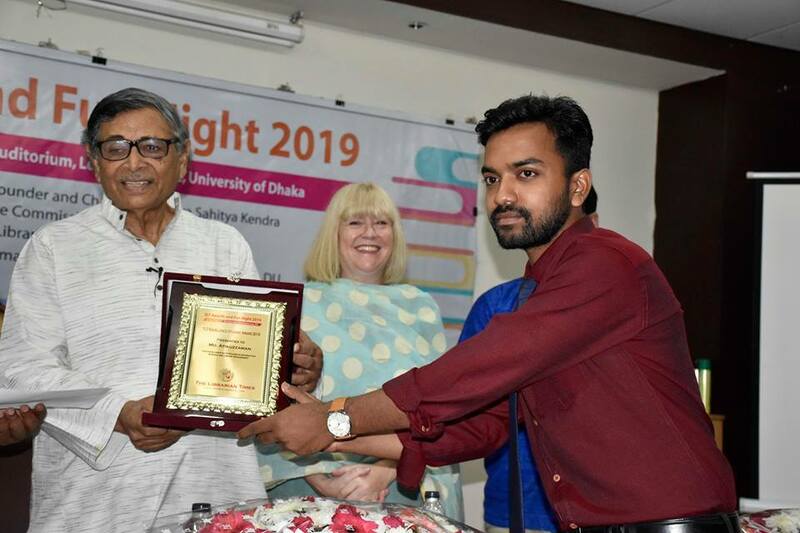 Book chat was carried out on a pre-defined book title named ‘Ma (Freedom Fighter’s Mother)’ written by famous writer Anisul Haque. There were 18 participants & 4 judges in the jury to judge the individual participant’s review.